One coordinated team of researchers, web designers and developers, content writers, videographers, photographers and more with one common goal – create a ‘Content Ready’ website designed to create a steady flow of leads for your company the moment it’s made live. Cecelia Ahern needed a website to engage visitors, give her readers a deeper insight into her books and most importantly build a list of fans email addresses. 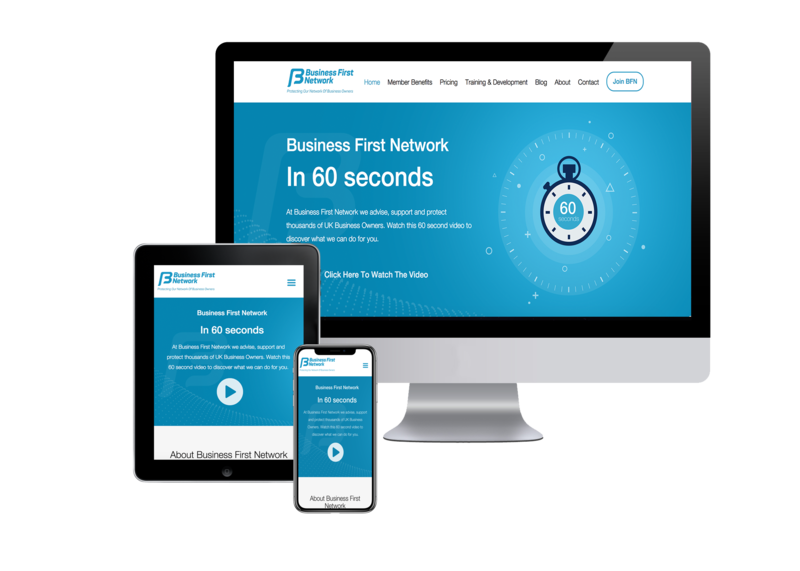 Business First Network needed a website that could give visitors a clear understanding of the benefits of their membership and have the mechanism to sign up members online.